GARY, Ind. 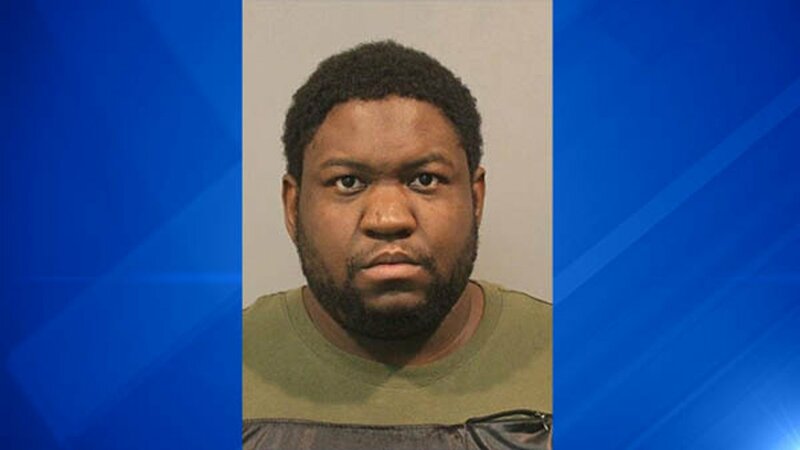 -- Police are searching for a northwest Indiana man who has been charged with beating the mother of his children, leaving his baby in the trunk of an abandoned vehicle and fleeing. Billie Roy White Jr. battered the mother of his children Saturday in the 500 block of Carolina Street, according to a statement from Gary police. He then left with their four-month old baby. Anyone with information on White Jr.'s whereabouts should contact Detective Sergeant Jon Cooros at (219) 881-1211 or the Crime Tip Line at 866-CRIME-GP.